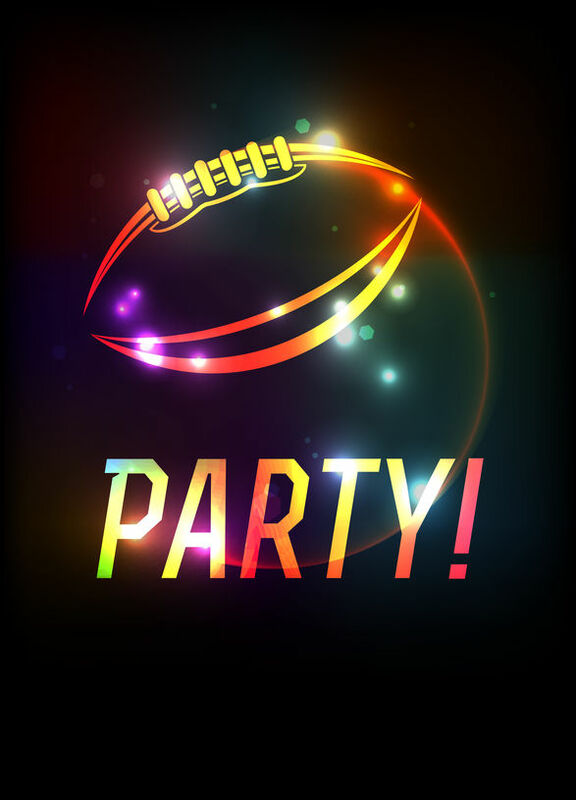 Turn your Super Bowl party into a potluck party and have your guests bring a food dish or a beverage. This is a great idea because not only will you save money but you can be sure that your guests will like at least one dish for sure. If you’re someone who likes to go all out with celebrations and decorations then rather than doing all the work yourself, ask a few close family or friends to help you. When buying decorations, party favors and, utensils, chose ones that are reusable that way you can clean and reuse them at future parties you host. When buying food and beverages, look for sales or items in bulk. This way you can either save money or get more for your money. If you plan on playing games alongside while watching the game or if you have children coming to your Super Bowl party it might be best to have some games handy. Rather than going out and buying games, check online for Super Bowl game ideas that can be played at home or you might even find some printable games online. Hopefully, these tips will help you in your planning a Super Bowl Party on a budget. Enjoy your party and remember to eat healthily and stay safe!